BLOWOUT SALE! 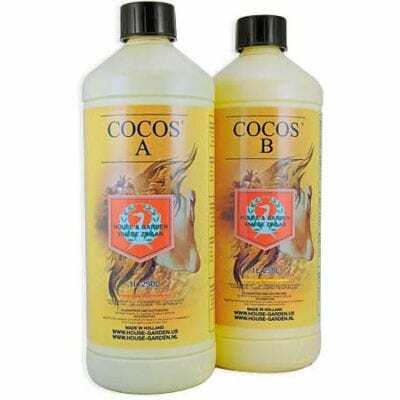 Specifically formulated for coconut coir. House & Garden Cocos are coir specific nutrients which contain far less potassium than other nutrients to take into account the high levels of potassium released from the coco media. The special composition of the nutrient solution leaves the water reservoir pure and keeps it fresh. 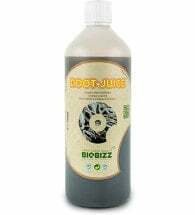 At the same time, it provides an excellent balanced nutrient ensuring optimal absorption at the root zone. Every coco-coir grower knows that it takes an extremely precise nutrient formulation to get it “just right” when using coco as a medium. This superior 2-part base nutrient contains everything you need, in the right proportions, to achieve a bountiful harvest. 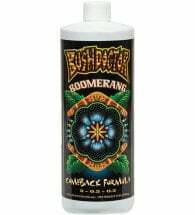 As with all House & Garden products, it is extremely concentrated and has the lowest dilution rate available. All ingredients and additives are made with pharmaceutical and/ or food grade ingredients in small batches to ensure a consistent quality and experience. When preparing your nutrient container, fill it two thirds with water. First add Cocos A and circulate well before adding Cocos B. 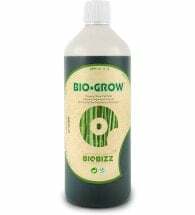 Start off in the growth cycle with an EC 1.2, increase following the grow schedule until the end of bloom and finish with an EC of around 2.0. 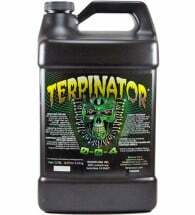 Add any root growth stimulators or flowering stimulators at this point then top up the container to the desired level. Consult the Feeding Chart for correct pH and EC values. Note: Do NOT add Cocos A & B together, as this will trigger a chemical reaction resulting in solidification of some of the base nutrient.